We find that a woman’s dream to succeed in life is usually compromised by a lack of resources and support, finances and stability, education and training, and inspiration and encouragement. 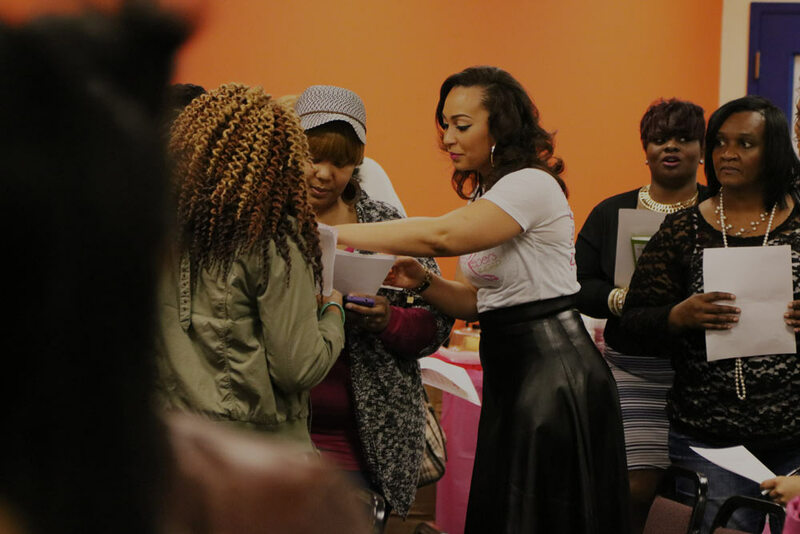 Our vision is to build a powerful global network of women that are committed to building up the other in the form of collaboration, community, and connection with a continuous emphasis on positivity, happiness and inner beauty. 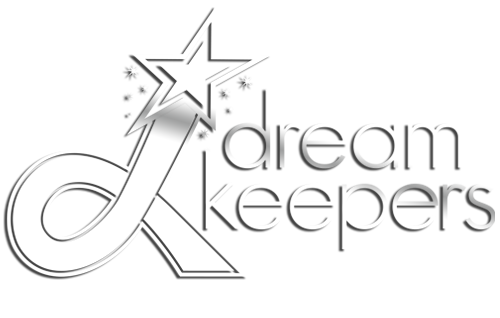 We believe that Dream Keepers will help women of all walks of life to overcome ingrained, intimidating life challenges that keep them from following their dreams. Our partnerships and collaborative relationships will help these women to accelerate their growth, generate new opportunities, ultimately achieve their goals and excel in life. Dream Keepers’ membership services are designed to serve the needs of the members of our community who want to follow their dreams. 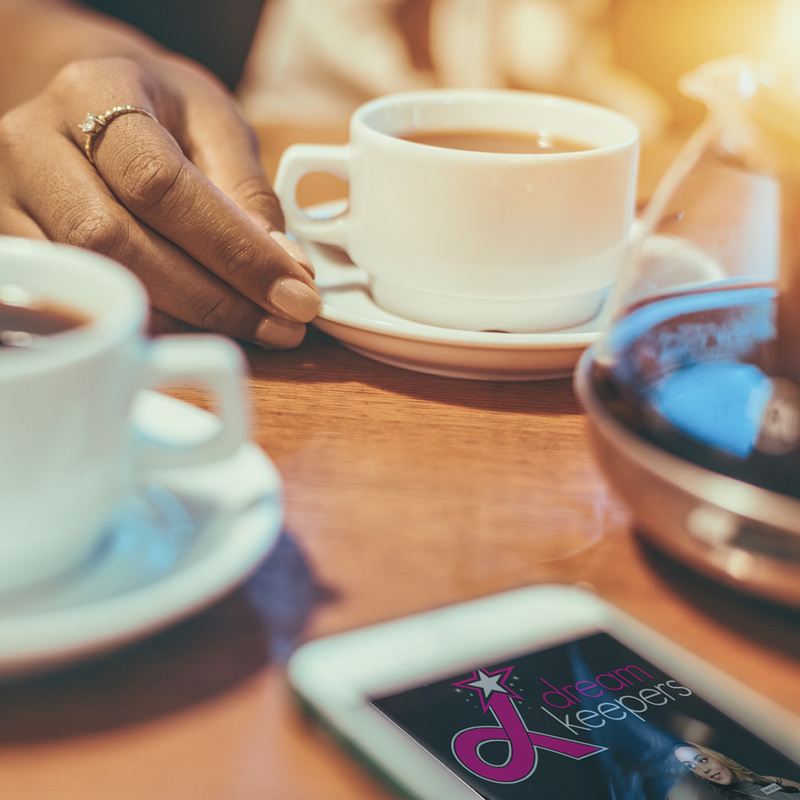 Membership in the Dream Keepers community offers practical business education for women including skill building workshops, personal and professional development, marketing and branding, networking and mentoring opportunities and social media exposure. Become an exclusive Dream Keepers Member and also receive valuable insider content, invitations to exclusive experiences, discounted and members-only pricing, surprise offers and much more! Dream Keeper members meet monthly to discuss business growth and development, benchmarks and goals and receive suggestions, resources, ideas and support. Incentives and awards for accomplishments are sometimes given at these meetings. 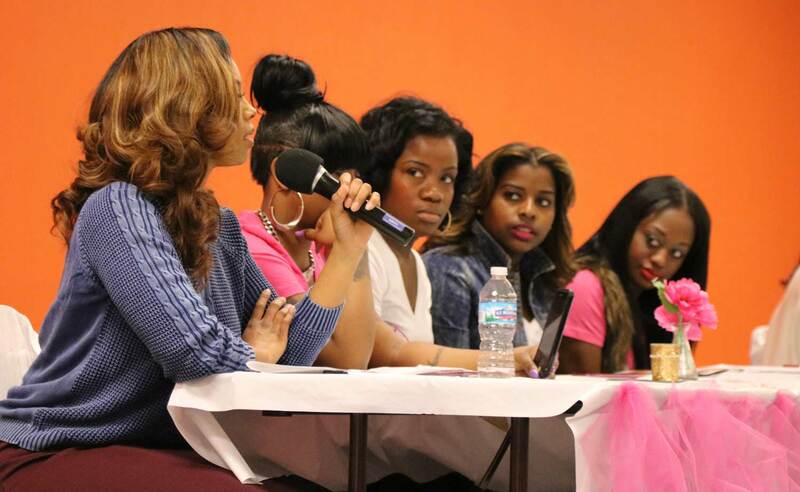 Life Skills Workshops: Focus on mindset and positivity; happiness and inner beauty. The classes teach the importance of appearance, appreciation for others, interpersonal and soft skills and communication. Business Development and Consultation: We provide a referral to our team of experts that will design and/or review your business goals and help you develop a business and implementation plan, marketing strategies, brand creation and much more to grow your brand. One-on-one group consultation sessions are available personalized help to implement your dream.